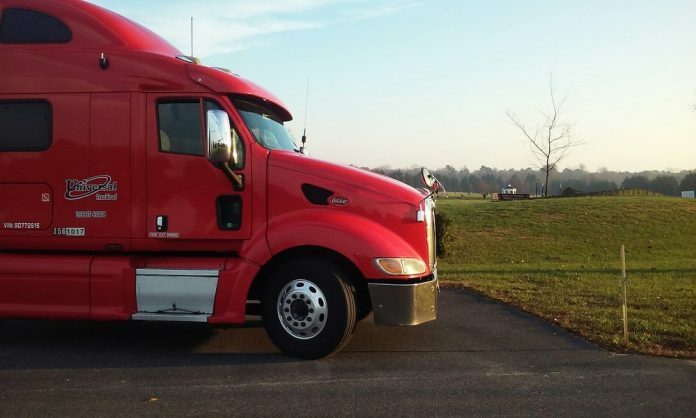 Universal Logistics, one of the country’s largest carriers and operators in the U.S., announced that it has completed a commercial agreement with Pegasus TransTech to provide electronic logging devices (ELD) for its 3,500 owner-operators, free of charge. The drivers will use the Transflo Telematics – a next-generation electronic logging device solution. The Transflo Telematics technology is a bring-your-own device system. That means that a unit will be installed in the trucks to feed engine data to their smart devices and drivers will manage their logs from there. Universal Logistics is a leader of customized transport and logistics solutions throughout U.S., Mexico, Canada and Colombia. The company will deploy the ELD devices throughout its Universal Truckload, Universal Dedicated and Universal Intermodal Services businesses. The Tranflo Telematics solution transfers data from the engine directly to a mobile device from which heavy-duty truck drivers manage their logs. Fleet managers use the analytics module of the solution to oversee safety, maintenance, and efficiency programs. The Transflo Telematics ELD implementation is expected to be completed in the third quarter of 2017, ahead of the Federal Motor Carrier Safety Administration’s (FMCSA) December deadline. How Do You Transport Brand New Trucks?